Furniture Movers in Tampa | Do You Need to Borrow a Brother? We know how important it is to get you the best furniture movers in Tampa. Our team is keen on providing you with great service and care for your belongings. Let’s take a look at how you can borrow a brother with our company! If you need help moving, you should take advantage of our “Borrow a Brother” service. With this service, you can expect to get the help you need from moving furniture, TVs, clothing, and more! We are happy to assist you with every step of the way while you borrow one of our talented brothers. 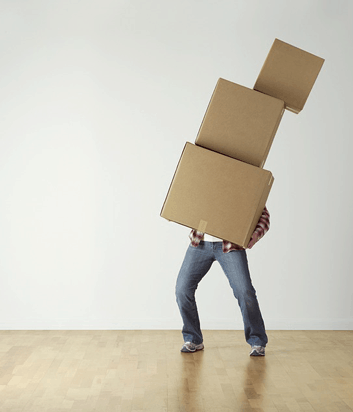 Moreover, if you’re not moving and just need a helping hand—we are your experts! We provide both commercial and private moving services to move things around with efficiency. The best thing that we love to do, is to help people by getting that extra hand for heavy lifting. We take care of any unwanted items so you can live a decluttered life. Furthermore, we ensure that you are getting the services that you need. If you have a home, business, garage, or porch that is unruly—our brothers will help you move the material for relocation or for disposal. Are You Looking for Furniture Movers in Tampa? Last but not least, it is our goal to get you great moving tips and aid that will benefit you. Our “Borrow a Brother” service gets you great services to ensure that time and time again we know what we’re doing. Contact us today to get started! We know the importance of removing unwanted junk. Having a substantial amount of junk can clutter your everyday life. Let’s keep reading for more information about our junk removal process from your local Gainesville movers! For starters, junk removal begins with separating what is important to you as well as what you want to throw out. Sometimes, the things we don’t want can build up and cause unwanted clutter. If you have unwanted junk that needs removal, allow us to be your first call! Moreover, we utilize the best equipment to get your junk out as soon as possible. Many people are unaware that clutter and holding onto unwanted items can affect your physical and mental awareness. Junk should be removed so you can start fresh! 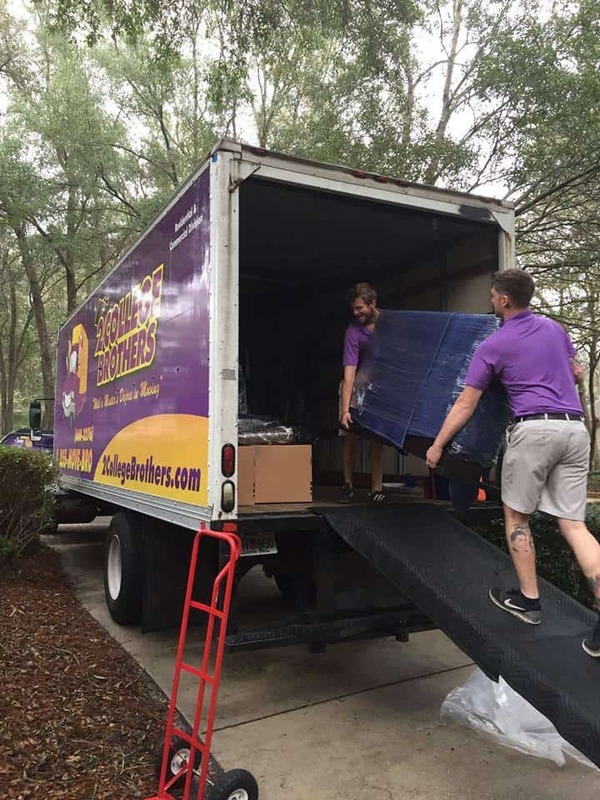 Are You Looking for Gainesville Movers? Last but not least, it is our top priority to get you on the path to a cleaner and junk-free future. Our team specializes in maintaining the best level of junk removal services for your home or business! It is our pleasure to aid you in moving your belongings as well as getting rid of unwanted junk! Contact us today to learn more about what our junk removal services can do for you! Moving to a new city can be a stressful time. In addition to the stress that comes along with the move, there is also the stress that comes along with adapting to a new town. 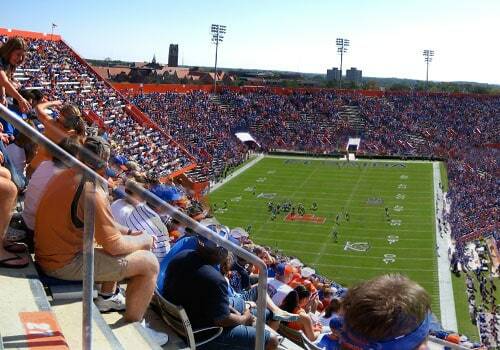 Luckily, if you are moving to Gainesville there are fun things to do for the whole family. Let’s take a look at some family-friendly things to do in Gainesville recommended by Gainesville movers. Located on the University of Florida campus, the Florida Museum of Natural History can be a great way to learn about your new hometown. The museum features exhibits about Northwest Florida and South Florida that provide a window into Florida’s cultural and historical past. The museum also features a tropical Butterfly Rainforest. For those that don’t know, the sports drink Gatorade was invented on the University of Florida campus. The Cade Museum for Creativity and Invention is then named after Dr. Robert Cade, who was the lead inventor of Gatorade. The museum features a permanent exhibit exploring the history of the drink as well as rotating exhibits. The Kanapaha Botanical Gardens is one of the most popular places to visit in Gainesville. The gardens feature seasonal flowers, ferns, and palms as well as a Children’s Garden. If you are moving to or from the Gainesville area, look no further than 2 College Brothers Moving. Contact us today to learn more about the services we provide and to get an estimate. 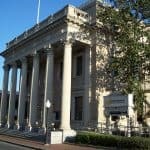 Are you considering moving to Gainesville, FL? Learn more about Gainesville and see if it is a match for you. Today Gainesville is expanding with roughly 131,000 people as of 2016. Recent expansions are in progress around the new Butler Town Center on Archer Road. Roughly half the population of Orlando, Gainesville has a wide variety of people to meet. Gainesville transformed since being founded in 1869. It was founded as a small railroad throughway and slowly grew from a swamp-land into an a medical and educational center. Visit Gainesville for the Florida Gators, UF, Shands, Gatorade, Prayne’s Prairie, Gainesville Raceway, Lake Alice, and Ginnie Springs. Gainesville is full of activities like close-by springs, lakes, walking trails, alligators, downtown, theaters, and sports activities. Don’t pet the alligators! 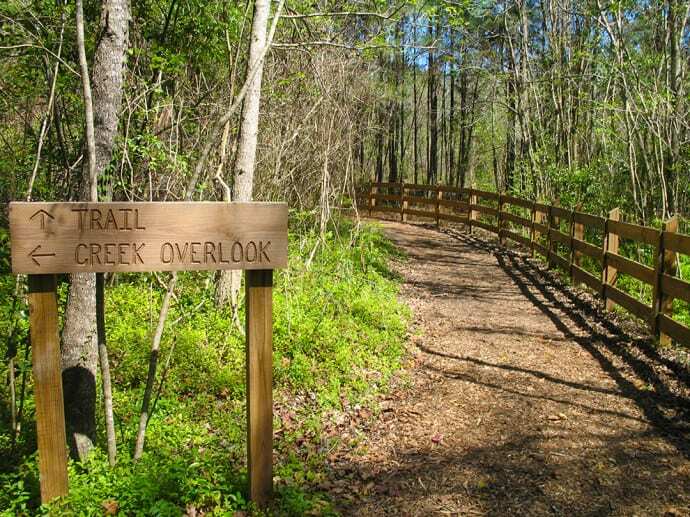 Gainesville works to be a healthy and eco-friendly city that is friendly to biking, natural landmarks, and animals. If you enjoy being outdoors, pack your bike and a swimsuit. Gainesville is about an two hours from Daytona Beach or nearby several springs. Other items you might want to pack: sunscreen, an umbrella, beach chair, orange & blue, a fishing pole, shorts, flip flops, and maybe a season pass to Disney. Moving to Gainesville, FL is a great idea if you like the Gators, beaches, Disney, outdoor activities, a variety of cuisine, researching, or assisting others in a medical practice. The top employers in Gainesville are UF, Shands, Veteran Affairs, Alachua Country School Board, City of Gainesville, Publix, North Florida Regional, Nationwide, Alachua Country, and Santa Fe College. Gainesville is home to a wide variety of medical, educational, agriculture, and start-up technology companies. Also, 2 College Brothers hires in Gainesville, if you would like to help as a mover! Moving to Gainesville or Tampa? Moving can be a stressful. On top of all the packing and planning, you probably have felt a little anxious moving to a new area. It takes time to get a adjusted to a new home and a new neighborhood. We want to make moving easier for you. That’s why we’re making lists of all the neighborhoods in Tampa and Gainesville that make them great cities to live in. We’ll be keying you in on the hot restaurants, attractions and all the things that make these neighborhoods awesome. Downtown Gainesville is a great place to live. 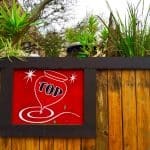 It’s hip and happening but that’s not to say it’s not without the small town charm that for which Gainesville is known. 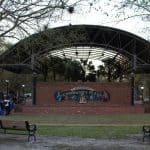 There’s tons of great food and drink options and it’s well-connected to UF and business district. Your going to love living in Downtown Gainesville. Here’s just a few things to help you get to know your neighborhood. 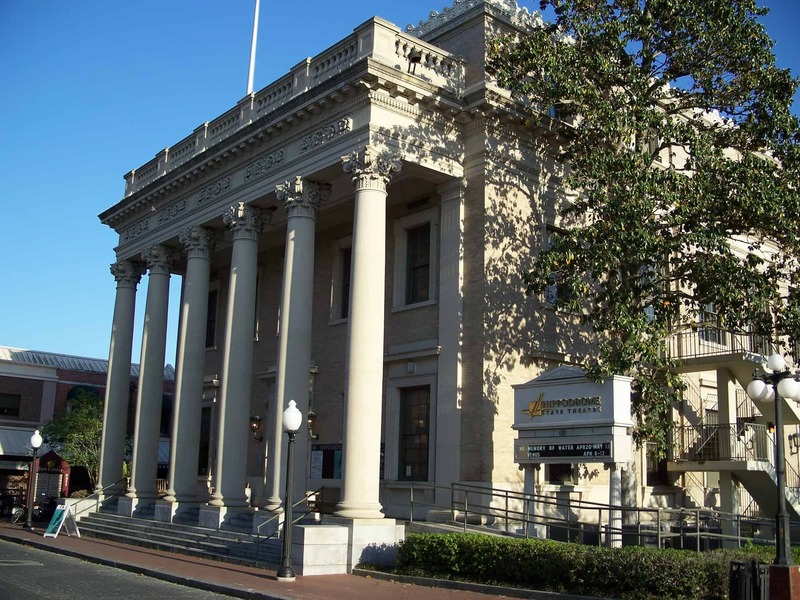 Downtown is most recognized as Gainesville’s cultural center. With theaters, outdoor events venues it supports a burgeoning art scene. Downtown is also home to a bevvy of bars, restaurants and cafes that cater to students, families and professionals alike. You’re going to love the urban vibe! 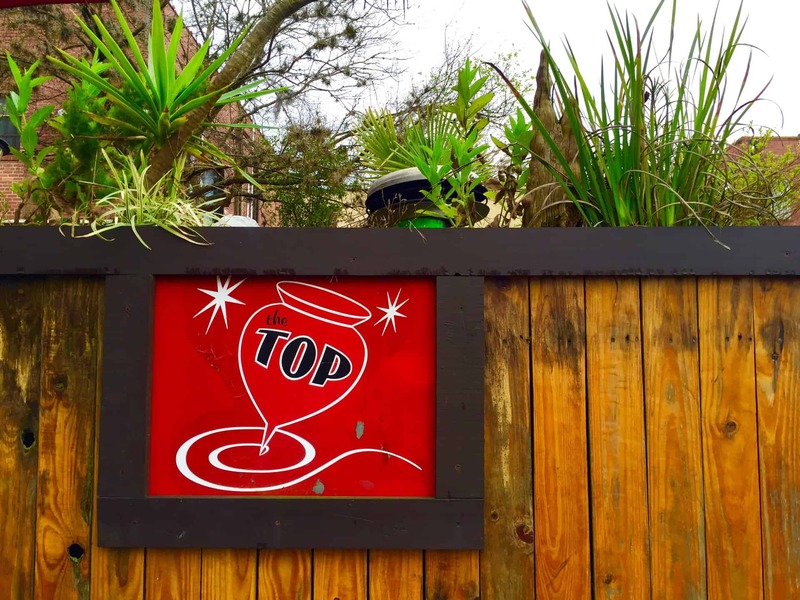 A downtown Gainesville favorite… especially for brunch! The Top offers up modern takes on classic American comfort food. With an extensive menu, you’re bound to find something you love, but to be honest, you could really pick just about anything and be happy with it! The Top is popular among the younger crowd for its great beer selection and signature cocktails. They’ve also got a revolving calendar of music and events. This isn’t anything like the microwave ramen you’ll find in a college dorm! 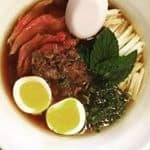 With a reliance on local ingredients and a focus on traditional cooking methods, Crane Ramen is serving up some of the finest noodle bowls this side of the Pacific. In addition to out-of-this-world ramen, the menu also offers a smattering of traditional Japanese appetizers as well as sake and cocktails to whet your appetite. 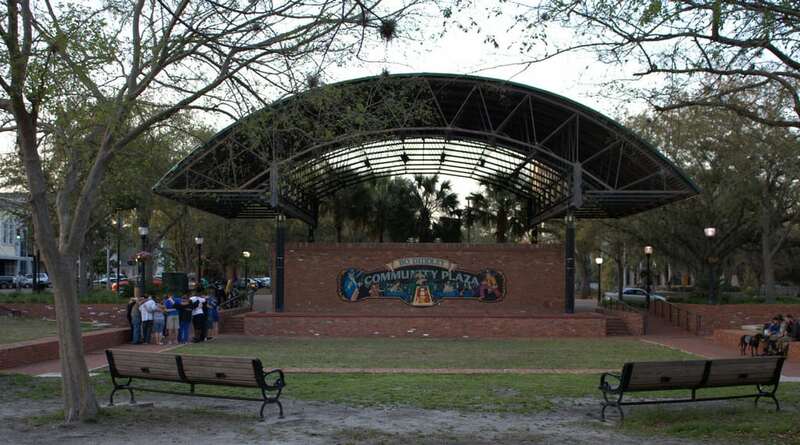 Part community park, part music and events venue, Bo Diddley Plaza is a popular, family-friendly downtown destination. The plaza is home to variety of weekly, monthly and yearly events. From concerts to farmers markets, Bo Diddley Plaza always has something happening. Check out their events calendar for more info! The Hippodrome is more than a theater. Founded by artists, the Hippodrome serves as a theatrical and artistic anchor. It’s had a long-running series of mainstage productions that continues to be enjoyed today. It also screens foreign, independent and cult films year-round. You can even get a taste of Florida’s vibrant arts culture when you visit the Hippodrome’s art gallery. We hope this gives you a small taste of what’s waiting for you in your new neighborhood! Living in downtown Gainesville is awesome. 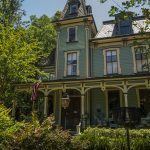 There’s tons to do, it’s family-friendly and you’re close to pretty much everything. If you need help with your move, call us for a quote or fill out out this online form for a free estimate. Moving can be a stressful. On top of all the packing and planning, you probably feel a little anxious about moving to a new area. After all, It takes time to get a adjusted to a new home and a new neighborhood. We want to make moving easier for you. That’s why we’re making lists of all the neighborhoods in Gainesville and Tampa that make them great cities to live in. We’ll be keying you in on the hot restaurants, attractions and all the things that make these neighborhoods awesome. 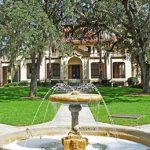 Gainesville’s Historic Duckpond neighborhood is beloved by its residents for its history and Old Florida charm. Duckpond’s old, Colonial style homes, scenic beauty and proximity to downtown make it a favorite neighborhood for many. It’s worlds away from university life – making it a favorite among professors – and it has a unique and warm atmosphere, making it a great neighborhood to live in. Here are some things to know about the neighborhood if you’re planning to move to Gainesville’s Historic Duckpond. Nestled in the heart of Duckpond is the Thomas Center. 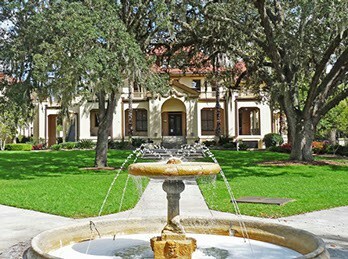 Built in 1928 as a Mediterranean-Revival style hotel, the Thomas Center now reflects Gainesville’s history and culture through permanent galleries, period rooms, and other historical exhibits. Make sure you take time to enjoy the serene beauty of the Thomas Center Gardens, which make up the Center’s grounds. The Thomas Center also serves as an events hall and venue. 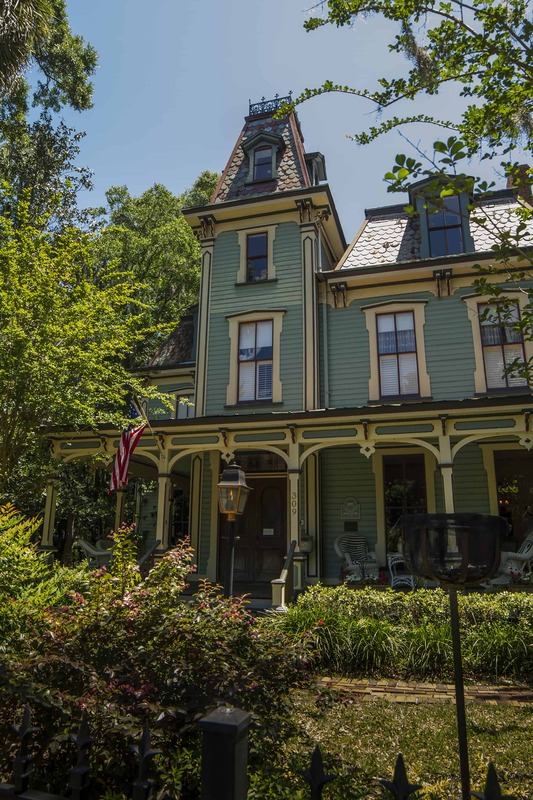 Throughout Duckpond you’ll find the neighborhood’s most iconic features (and maybe the reason you’re moving here): historic, Colonial-style homes. Residents lovingly care for their homes and take great pride in them. They represent Gainesville’s rich and vibrant history as a city – even before it was known as a college town. Duckpond is a great neighborhood for recreation. Duckpond’s bounty of majestic, Live Oaks and historic homes provide a scenic backdrop for most any outdoor activity. You’ll also quickly find that residents of Historic Duckpond are incredibly friendly! If you’re out and about, don’t be surprised if you’re greeted with smiles and waves. You should probably be ready for be ready to make some friendly conversation too. Another plus for living in Duckpond is its closeness to downtown Gainesville. You’re just a short walk away from most great downtown shops, restaurants, and bars. We hope this gives you a small taste of what’s waiting for you in your new neighborhood! You can check out the Duckpond Neighborhood Association for more info on living in Historic Duckpond and other community events.